Kőszeg lies in Western Hungary, next to the border with Austria. It is a historic place with a fort which was important during the Turkish invasion. The town retained its historic feel with many building from the XVII-XIX.c. 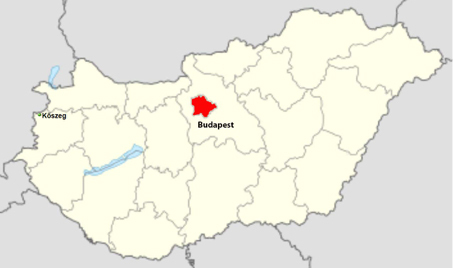 It is also located in one of the wine regions of Hungary.